So, now you know what it is, and isn’t. You can’t get high using this stuff. On to my experiment experience with it. Of course I went to Amazon because that is where you buy anything. And, of course, they had lots of it. Keep in mind that one can use this oil topically, rubbing it on the skin, or internally, drinking it. Being the human guinea pig, I felt safer with the topical use. Is it Okay to Exercise if you Suffer from Arthritis? Because arthritis sufferers experience pain when they move, many conclude that not moving is healthier because it doesn’t hurt. Unfortunately, that is one instance where listening to your body is not the best course of action. I hope the following information will alter that conclusion. First, some startling statistics on arthritis from Ashley Boynes. Some 50 million Americans have doctor-diagnosed arthritis. That’s 22 per cent of the population, more than 1-in-5 adults! 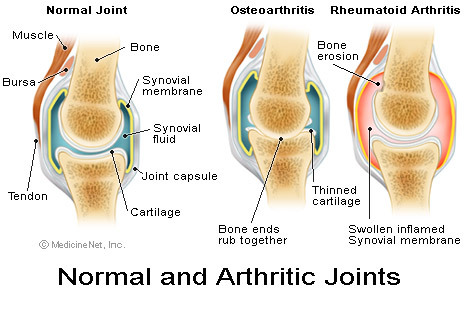 Arthritis costs the US economy $128 BILLION per year. Sad statistic – 31 per cent of US 18-64 year olds with arthritis either can’t work, or report work limitations. Some 32 percent of veterans surveyed in 36 States had been diagnosed with arthritis, compared with 22 percent of non-veterans, representing a 50 per cent increased risk for arthritis for veterans. More than 1,000,000 joints will be replaced this year alone. To answer the question about suitability of exercising with arthritis, I recently attended a Northwestern Memorial Hospital Healthy Transitions presentation on Arthritis and Exercise. No one has to explain arthritis pain to me. I have lived with it in both my hands, at the base of my thumbs, for years. Arthritis is a painful problem that can interfere with your ability to do the things you enjoy. 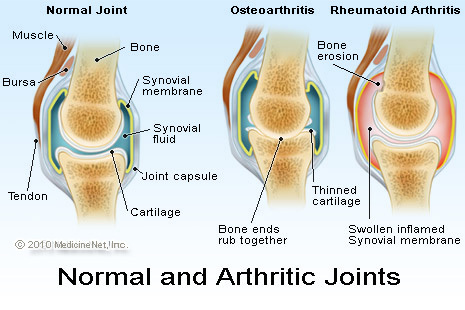 But you can take steps to manage arthritis by protecting your joints, reducing discomfort, and improving mobility.